Express auto detailing services have been offered at fixed-site car wash operations for decades, and like most brick-and-mortar car wash establishments, the process is usually quick and painless for both the business and the waiting customer. In most cases, the customer purchases the very basic car wash and within 10 minutes, their car is washed, vacuumed and dried by air blowers. If that same customer purchased an express detailing service, their vehicle is moved to a designated area of the car wash to be waxed and/or have the interior cleaned. 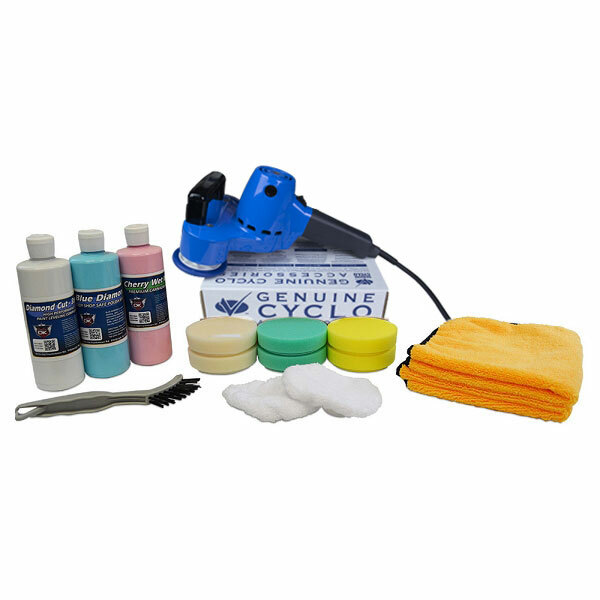 Next, the vehicle is quickly prepped for the removal of tar and bugs and then machine polished with an orbital DA polisher like a Porter Cable 7424 XP or a Cyclo Orbital Polisher. If the detailing center is staffed properly, two detail technicians will tackle this and be done within 15 minutes. So the entire wait for the wash and machine wax was only 25-30 minutes and cost between $40 and $60. Again, not bad for the customer or the car wash. I operated an express detailing business at an automatic car wash several years ago and on most Saturdays and Sundays, our detail staff would provide express detailing services for 30 to 40 vehicles each day. At an average ticket of about $65 we would generate well over $2,200 in providing express detailing services each weekend. In addition, we provided interior express detailing services, which would include “express interior” and “express carpets.” The average time to complete either of these services is about 15 minutes. So if the customer purchased an express wax and an express interior, both components of the vehicle were serviced at the same time and the total wait time was about 30-35 minutes. Of course larger vehicles like vans and large SUV’s would take slightly longer, and that’s when you charge more! We had a good hot water carpet extractor to quickly clean soiled carpets and mats, and we used compressed air with soapy water and towels to wipe down dashes, door panels and consoles. We also applied a vinyl dressing to the components we cleaned and used a good non-streak glass cleaner to quickly clean windows and mirrors. The average cost of an express interior or express carpets is about $15 to $30 per service. 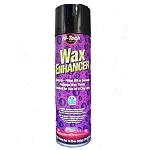 At least half of all customers purchased one of the express interior services in addition to the express wax service. This is how I derived the average ticket of $65 mentioned above. 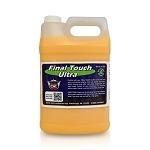 Today with detailing tools like the Tornador Car Tool an express interior service is quicker with better results. If you own a fixed-site car wash and only offer complete detailing services, you might be missing the big picture here. If you aggressively decide to promote express detailing services to your regular car wash customers, you can expect to generate a response of at least 10 percent. Let’s say you wash 300 cars per day on average. That’s 210 express details per week, or 10,920 express details per year. Which results in an extra $43,680 in gross revenues annually based on a $40 average express detail price. Even if you only up-sell 5 percent of your car wash customers, that’s still an extra $22,000 that you otherwise wouldn’t have. You have to factor additional labor and supply cost, but your net profit is quite high for express services. Total labor and supply costs on an average-sized car receiving an express wax and express interior should only be about $12 at most. The rest is pure profit! If you operate a mobile auto-detailing service, you may want to consider working a deal with a local fixed-site car wash to provide express detailing services during the weekends. The car wash customer would purchase a very basic exterior wash and vacuuming service from the car wash and then you would provide express detailing services after the car has been washed and dried. It’s a win-win situation for all parties because the car wash owner is compensated for every vehicle that you provide your express detailing service. A good rule of thumb is to give 25 to 30 percent of the revenues generated to the car wash operator. You supply your own products and work force. 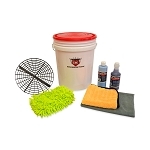 You’ll have to pick up garage keeper’s liability insurance, orbital polishers, a hot water extractor, Tornador Interior Cleaning Tool, and some basic detailing chemicals and supplies. If the car wash property can’t provide you with a bay, you may have to bring a canopy and work outside. 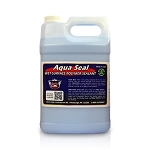 These details should all be worked out before you start providing your express detailing services. Some detailing operators are calling their new line-up of express services a “mini detail” or a “spruce up.” Your complete detailing service may typically take four hours and generate $150 to $200.Your newly offered “mini details” will take half as long to complete and you will generate half as much revenue. And in today’s slower economy, that can be good enough. The goal should be to keep your appointment book filled with many express jobs instead of relying solely on complete details. Being a successful entrepreneur today means you must be flexible and make strategic marketing and operational changes quickly in order to keep your business operating and profitable. Paint finishes are very resilient today. 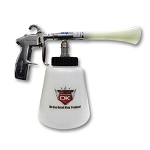 If the paint finish has been kept clean and given regular attention today’s products and tools should be able to assist the detailer with providing quick services with superior results. As long as the interior isn’t totally trashed, a Mytee Heated Carpet Extractor hot water extractor and Tornador can quickly and efficiently clean the interior to like new while removing most stains, grime and odors. 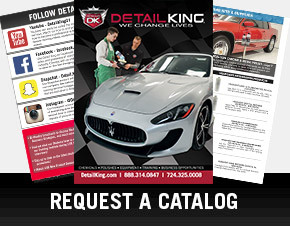 Detail King can assist you with everything you need, including guidance with purchasing the correct equipment, tools and express detailing products you will need along with auto detailing training and on-going support. 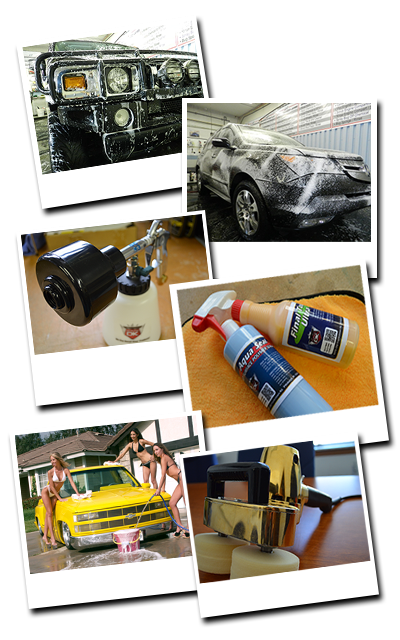 We have developed an Express Auto Detailing Business Package with just about everything you need to get started — all for under $1,500! These new service offerings can generate additional revenues that you may not be getting now. 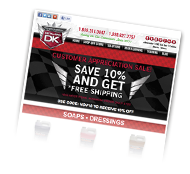 Detail King features many top-shelf express-detailing products, including express waxes, polishes, and express wash and wax liquid sealants. Contact any of our Detail King Team members to learn more about express detailing and mini detailing services.